UPTU Khabar organized “Naadan Parindey“, an Inter College Debate and Quiz Competition on 5th October, 2013. 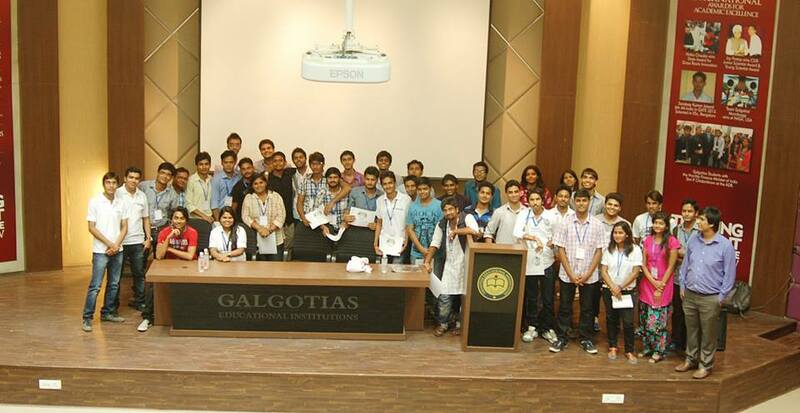 The event took place at Galgotias College of Engineering and Technology. Students from different colleges like NIET, IEC, IPEC, IMS, JSS ,G.L.Bajaj and many other colleges of UPTU actively participated in the event. JSS College stood first in Quiz and Debate. 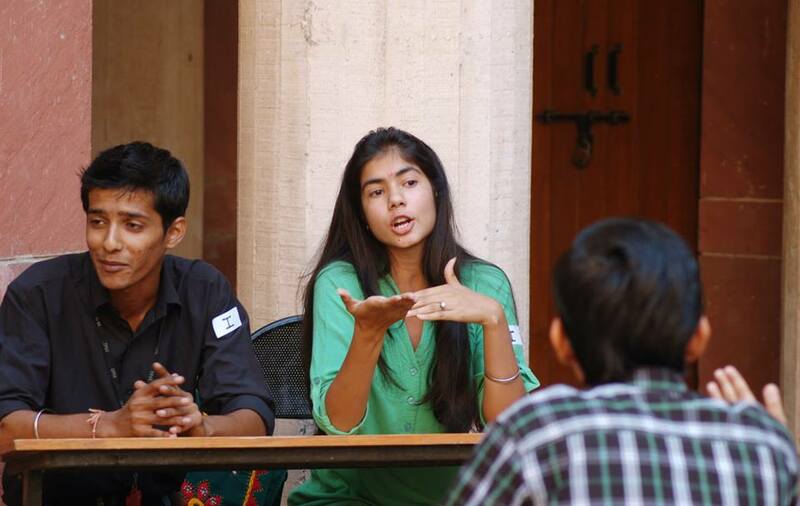 Dhriti Pande and Shubhda Sharma won the debate contest and Utkal Bajpai, Rajat Yadav and Nitin Joshi won the Quiz. “We are really happy that we got an opportunity to participate in such a platform. All the other teams were very good and gave us a tough competition. The tremendous effort put in by the teams, organizers as well as the jury is remarkable” said the winners. 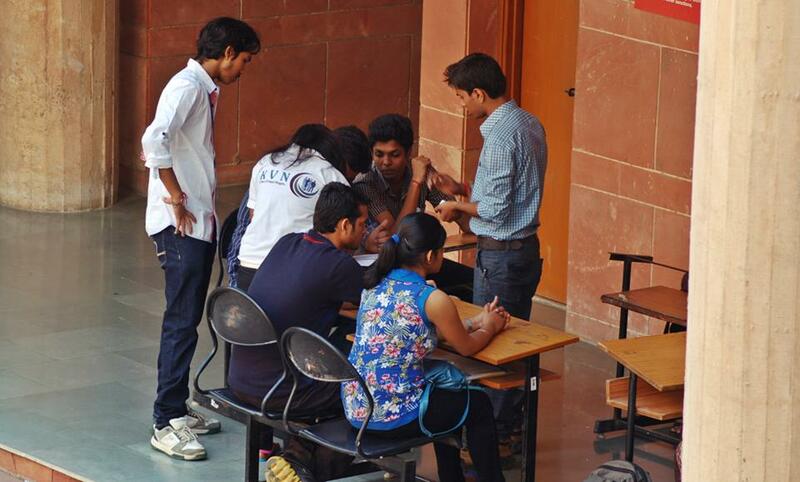 UPTU kept the registration process simple as it wanted maximum participation from colleges and students. Students interested in participating could get themselves registered by contacting their respective college ambassadors. 110 teams from different colleges participated in Debate and Quiz. Debate and Quiz participants had gone through two rounds of selection before qualifying for the final debate round. The first round was a group discussion amongst four teams. Teams qualifying this round entered the pictorial round. In the next round, each team had been given a picture and they had to speak on it for 2 minutes. Top ten teams qualifying the earlier two rounds were selected for the final round of debate. All the teams performed outstandingly and gave each other a tough competition. 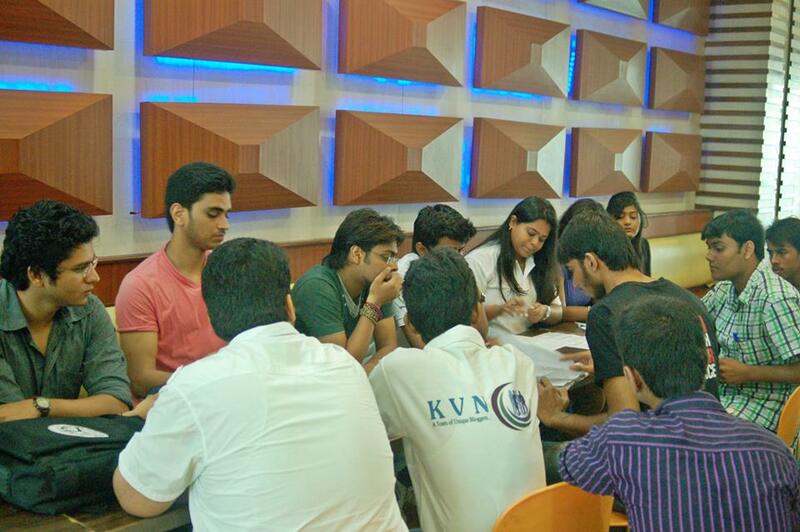 The quiz participants also went through two rounds of selection, with 30 questions given to each team per round to be solved within half an hour. Top five teams were selected to participate in the final round of Quiz. Pratyush Srivastav and Supriya kept the crowd entertained while the prelims were being conducted. They conducted fun games and events and kept the crowd engaged and excited. Later, Deepak Kumar, Prachi Verma and Angela Gupta took over the stage and conducted games such as “Dare to pick” where students had to perform the task mentioned on their chits. Students were extremely sporting and exceptionally good at the tasks given to them. UPTU Khabar has made the event successful by investing in a lot of time and work. 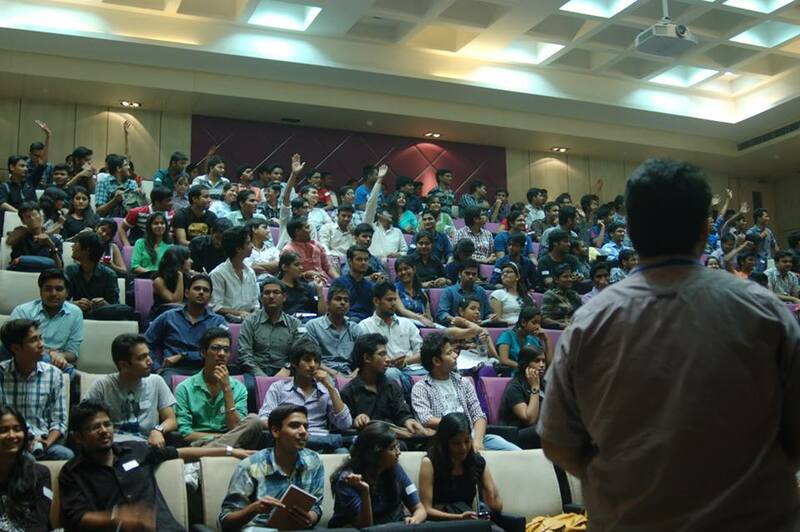 “The main aim of this event was to encourage students to speak publically and voice their opinions and views. It is important for them to take a break from the pressure of studies and focus on personality building” said Deepak Kumar, Managing Head of the event. The process has not only updated students with the current affairs but has also helped in building a more inclusive, cohesive, tolerant and broad minded society. Though many colleges organises such events but this was special, just because, it was a competition among the smart brains of various colleges. This just allowed to participants speak, whatever they wanted to. Language was not a barrier in it at all. Though this is just impossible to Share all those event memories, but still we tried to explain it through words. Also we are sharing few best of our Pics during the event. Meetings between Ambassadors and Admin Panel members of UPTU Khabar to give final touch to event preparation. Students Raising hands to answer quiz to win goodies. Participants in preliminary rounds for Debate Competition. If you are interested to see all the pics of the event, you can get it from our facebook page, you can have a look at it here.